Ultrasound examination of the urinary bladder is painless but very informative diagnostic procedure. 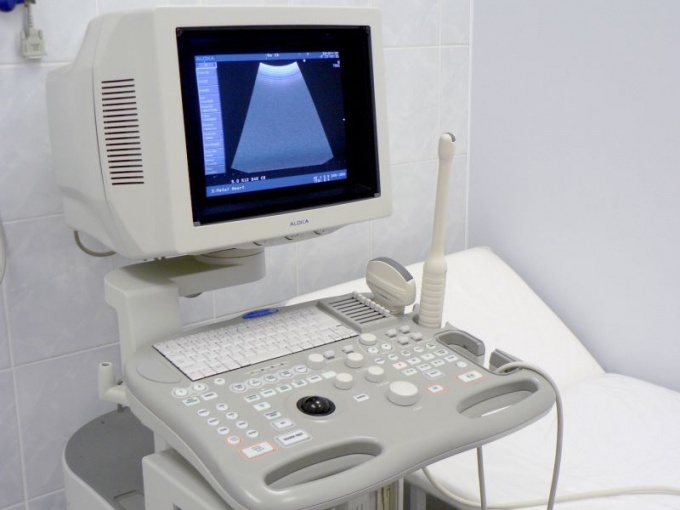 Due to the ultrasound can identify pathological changes in the body and control the course of treatment. in some other cases, on prescription. For a couple of hours before the appointed time of the study, drink a liter of fluid. It can be tea, milk, drink, juice or just water. If after an hour you don't feel the filling of urinary bladder, you should drink even half a liter of liquid. In the case when the on, by contrast, has filled ahead of time, and you can't tolerate, you can gently empty the bladder in order to relieve the tension. In this case, you must drink the liquid to the time of the study, the bladder was completely filled. You can fill the bladder in a natural way, i.e. simply to refrain from urinating in the 4-6 hours preceding the study. If the ultrasound is scheduled for the early morning, you can just not to pee in the night. If the study is planned closer to lunch, the morning emptying of the urinary bladder should be the last. In rare cases, when research is needed urgently and the doctor can't wait for the physiological filling of the urinary bladder, is assigned to a single dose of a diuretic drug. But this method is very unpopular, because many patients have contraindications to such drugs. Patients suffering from urinary incontinence, performed catheterization of the bladder.